Looking for another way to support TEACH? Do you shop at Amazon? Well, Amazon offers a simple way for you to support TEACH... it's AmazonSmile. "AmazonSmile is a simple and automatic way for you to support TEACH every time you shop at no cost to you. 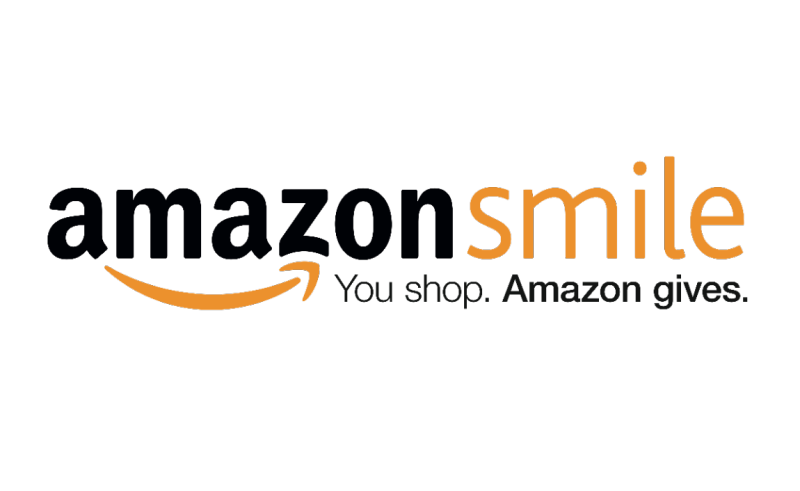 When you shop at AmazonSmile for TEACH, Amazon will donate a portion your purchase price to TEACH - when you shop, Amazon gives!"